Although this screenplay has substantial social twists, the main subject is a futuristic invention for the medical field. 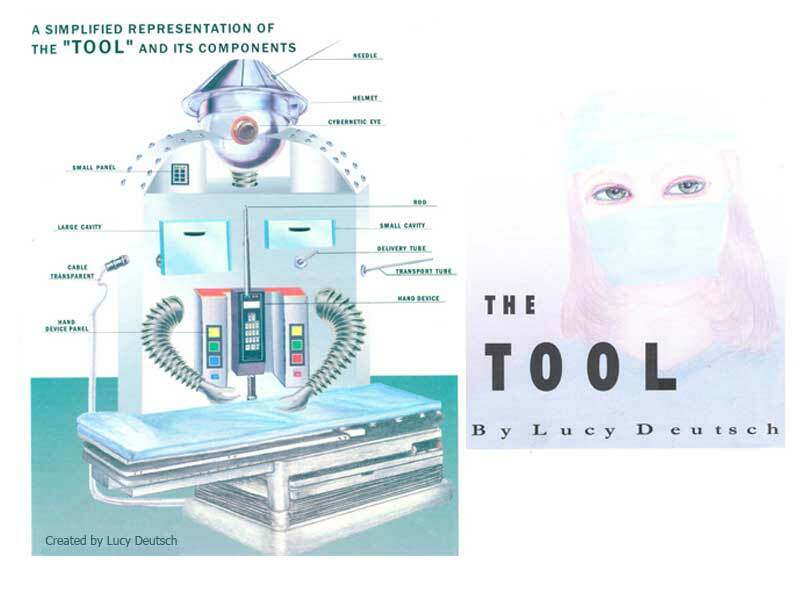 THE TOOL, futuristic medicine, science-fiction setting An enemy spy lurking around. Inventor of THE TOOL is Dr. Oney Cord, striving to eradicate cancer from the face of the Earth. Dr. Cord, gets help. Among others is Jennifer, her loyalty to Dr. Cord, masks hidden emotions. They must perform the first human test on Edwin Souris who has an inoperable brain tumor. Aaron knows the secret hidden from Dr. Oney Cord herself, her extra-terrestail heritage.